Come in and explore our extensive range of products. We stock a wide variety of well known trusted brands. 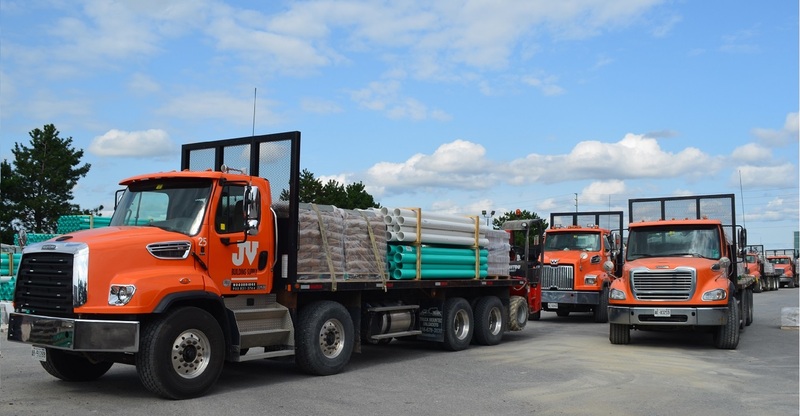 Dedicated modern fleet for prompt and efficient jobsite delivery. Distributor of Indiana Limestone Company products. 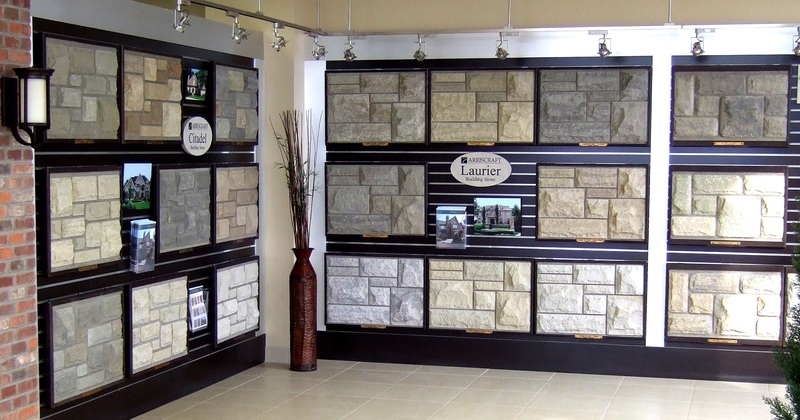 Check out our showroom to see their available natural stone collections. JV BUILDING SUPPLY has been in business since 1977. JV is the #1 choice of building industry professionals and homeowners who demand exceptional service and competitive prices at all times. 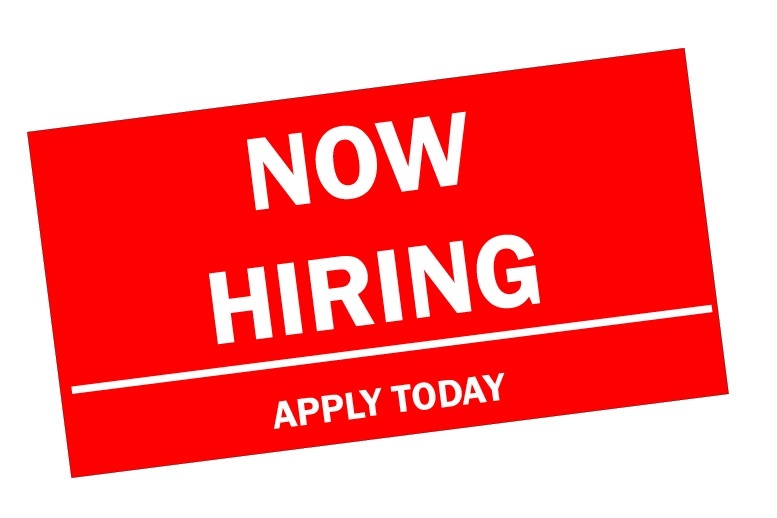 We continue to meet and exceed these expectations and as a result we are able to maintain, forge and grow numerous long term relationships with customers. 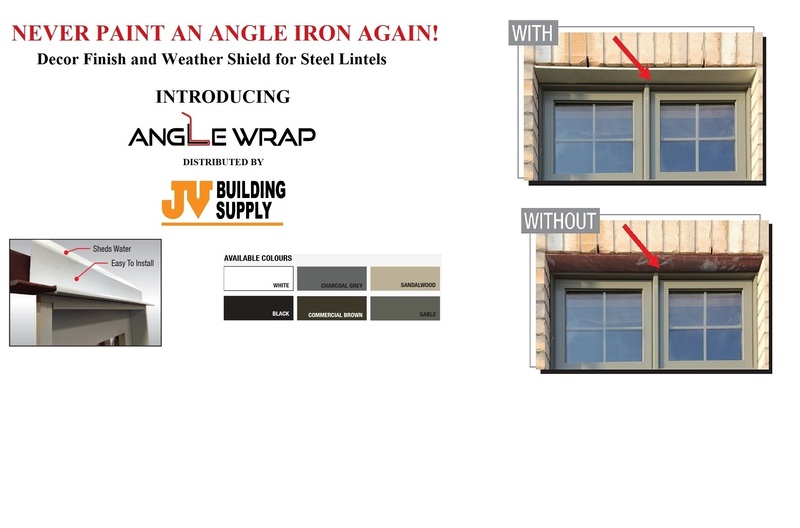 Architects, engineers, builders, contractors, designers and home owners rely on JV Building Supply as their #1 source for their building material needs. It begins with our knowledgable and friendly staff who consistently provide sound advice, expert product knowledge, and the latest information on product developments, specifications and applications. 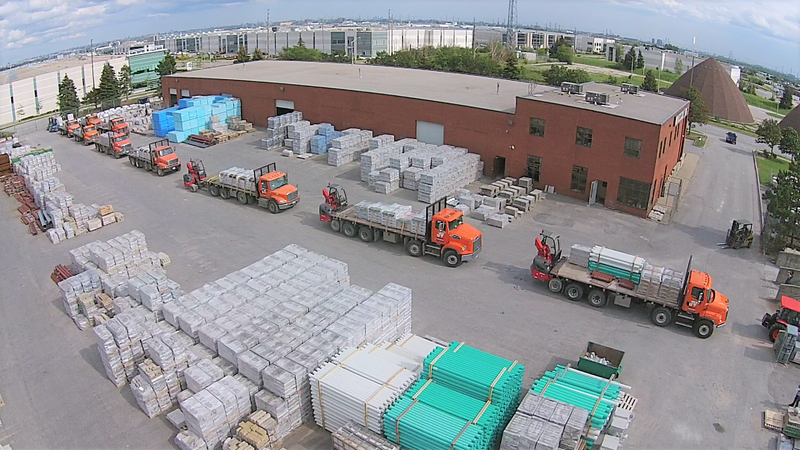 At JV Building Supply we have an extensive inventory of building and masonry products all within our 40,000 square foot distribution facility, conveniently located in Vaughan Ontario, just north of Toronto. With close proximity to major highways, coupled with our modern delivery fleet and overseen by our experienced shipping and receiving personnel, we are able to provide prompt and efficient delivery service our customers demand. 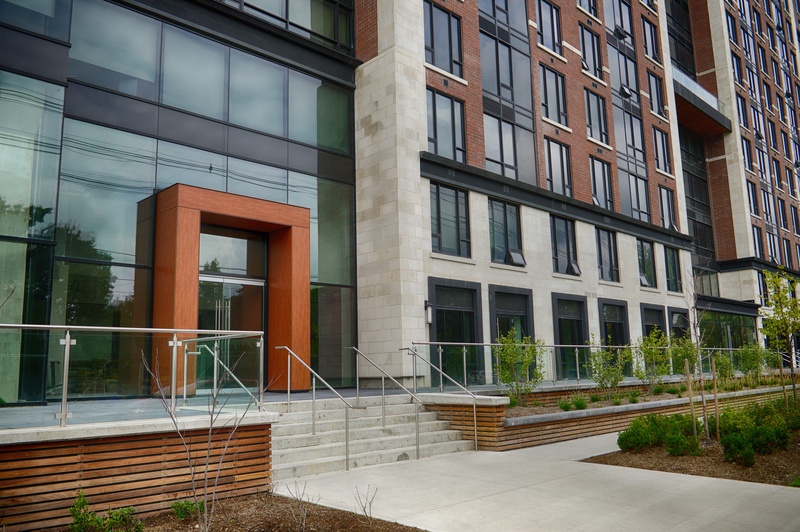 Whether the job is small or large, residential, commercial or institutional, JV is the # 1 supply source for building and masonry products. We stock hundred's of building and specialty masonry products at all times including well known brands such as ARRISCRAFT BUILDING STONE, LEHIGH CEMENT, DOW BUILDING SOLUTIONS - STYROFOAM, HENRY BAKOR, LAFARGE, ROYAL PIPE and WIRELOCK WALL REINFOCEMENT just to name a few. We look forward to providing solutions for your building material and masonry product requirements. Copyright © JV Building Supply Design By Treefrog Inc.